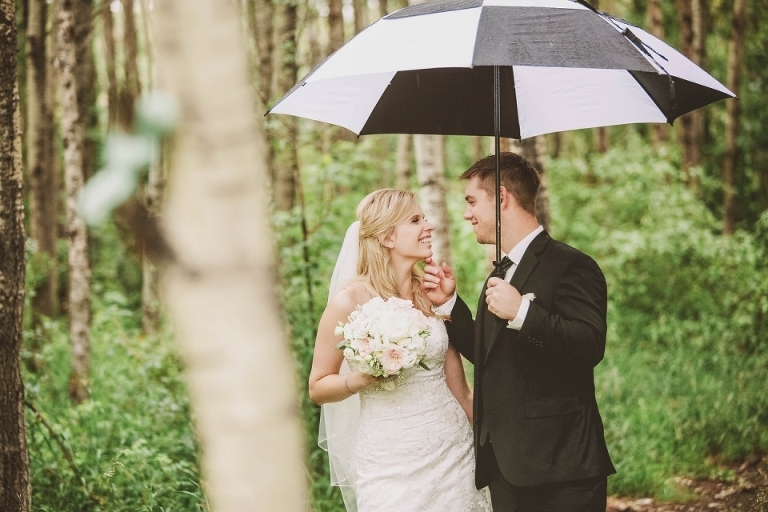 Being wedding photographers in Alberta, we have seen all kinds of weather, at any time of the year. 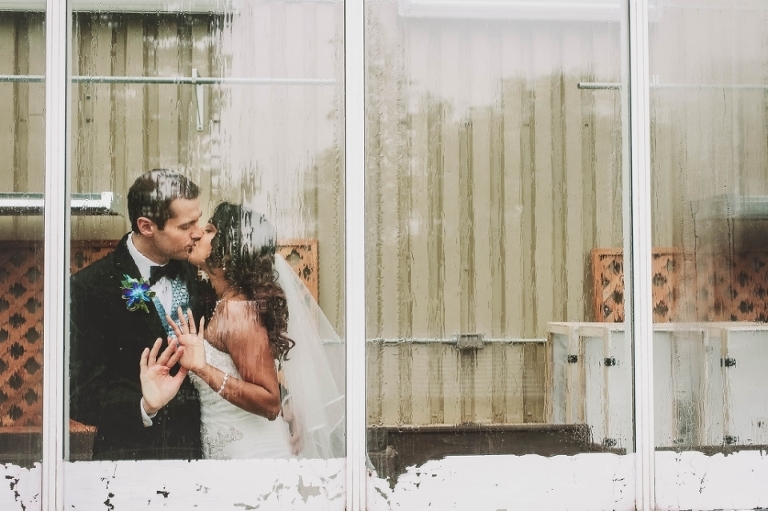 A big question we hear asked is “What do you do about rain on your wedding day”? When you are planning your Alberta wedding it’s always a consideration because truthfully we never know when we are going to end up in a snow storm in June, or a hot day in November. It happens! Supposedly the superstition for rain on your wedding day comes from the days of growing our own food and needing the rain for prosperity and growth. Over the years this has morphed into the idea of cleansing and renewal as well. So rain on your wedding day represents all those things for your marriage! Unfortunately while rain is considered good luck, it does require extra planning for what is already a busy day. 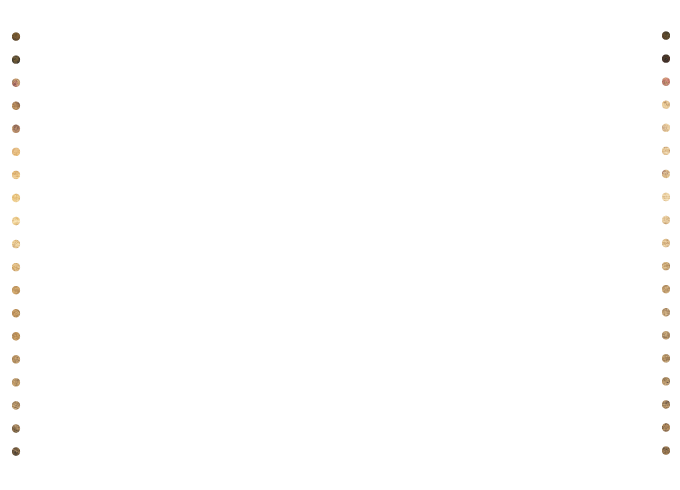 Because let’s face it, weddings are expensive enough without having to add the cost of backup plans that you may or may not even use. So how do you plan for the potential for inclement weather, without letting it dictate your day, and what do you do for photos if it does rain on your wedding day? 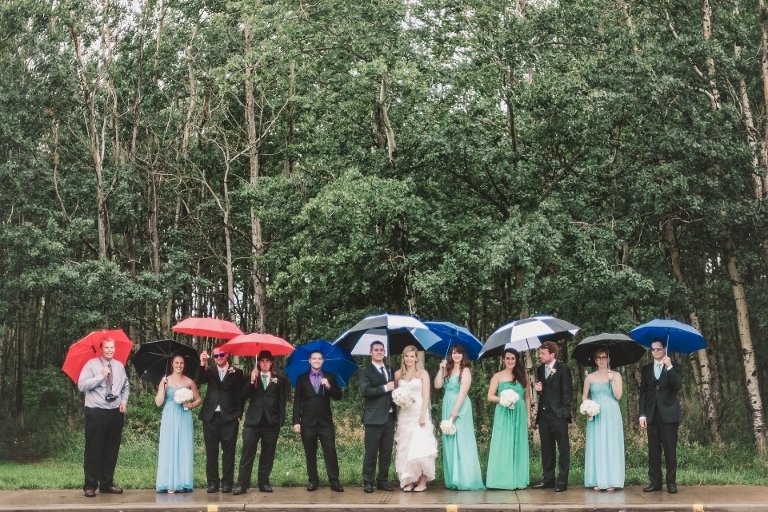 If you suspect you might get some rain or snow on your wedding day, pop out that week and pick up matching umbrellas for you and your bridal party to use. We, ourselves always come prepared with a few clear umbrellas, but it’s fun to get matching ones that go with your colours! (Pro Tip – if you don’t end up using them most places will let you return them). 2. Reserve a free backup indoor or sheltered area for your photos. If there is only a few rain showers any outdoor location that has a little shelter in the form of an overhang will work for your wedding photos. It’s nice to have the option of ducking under an overhang if the rain picks up. While you might not think about it as a great wedding photo location, the light we can get in a parkade is actually really beautiful and focused. Because the background is dark it usually falls away leaving you and your groom as the main focus. Pro: You can drive right into it without having to walk outside. Con: If it is windy and/or cold you are only sheltered from the elements, not removed completely. We’ve ducked into Starbucks, MKT, Parlour, The Tea Girl, Block 1912, and Ampersand 27. Most places will let you come in with your photographer if you ask nicely – and I know a heads up is preferred. Ask them if there is a less busy time that would not inconvenience their regular customers. (Just be mindful that it’s one of the items on our “5 things that take longer than you think on your wedding day” list! Some smaller greenhouses will work with couples if you call ahead and ask – it would be worth the ask if you like that kind of a look! Also look into Libraries, Movie Theatres, Shopping Mall. LifeDotStyle home based Studio Located in South Millwoods, we have a beautiful neutral white studio that is perfect for our couples and their smaller sized wedding parties. Of course, like most things in life, the more desirable indoor locations cost some money. However we would be remiss not to at least mention them!  If you want versatility of both indoor and outdoor options we recommend booking the U of A, Fort Edmonton Park, Devonian Botanical Gardens or Muttart Conservatory. We love natural light for many reasons – even the cloudy rainy variety. It’s relatively easy to work with and lends itself well to our style of clean, classic, romantic photography. But we want you to have the best wedding day ever. If indoor photography will help you maintain a stress free day, we are happy to set up our lights and photograph you as creatively as we can in your chosen venue. 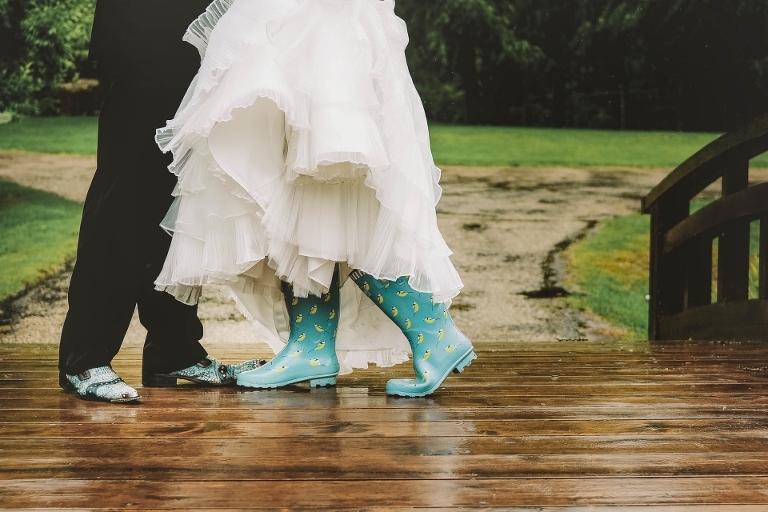 If you are the type of couple that is ok with heading outside in a little weather – we would love to help you embrace all that your wedding day is. We are hardy and our cameras handle most kinds of weather – even if that means that one of us is holding an umbrella for each other or our couples. © 2019 Wedding & Boudoir Photography Edmonton | LifeDotStyle|ProPhoto Photography Theme|Design + Dev by Northfolk & Co.